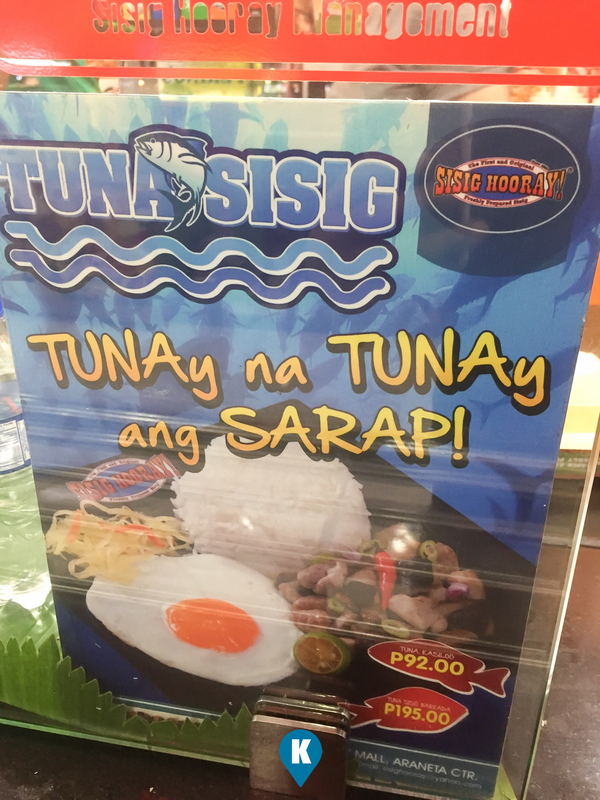 Home / dining / gateway / pork / sisig / sisig hooray / Dining | Is There Something To Cheer About at Sisig Hooray! in Gateway Mall? 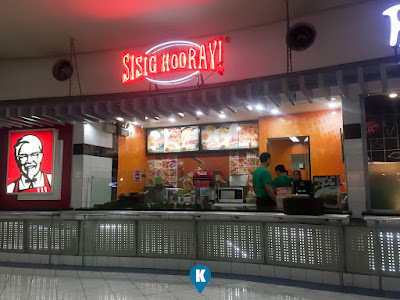 Dining | Is There Something To Cheer About at Sisig Hooray! 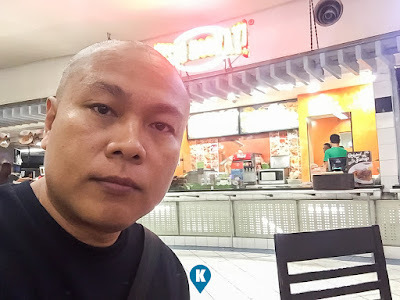 in Gateway Mall? We have seen this restaurant years back and it has always been a long queue thus we were not inclined to eat here. Now in between our meetings, we saw there was no queue at the counter, so we were bewildered. 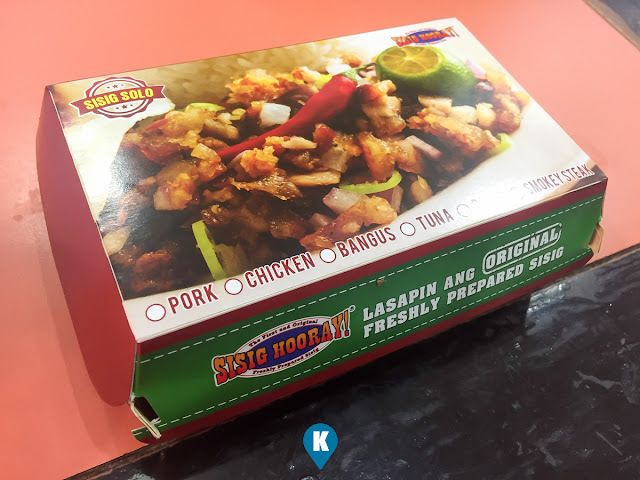 It was near dinner time and no people were lined up at Sisig Hooray, so we took it as our sign to finally taste this famous sisig. 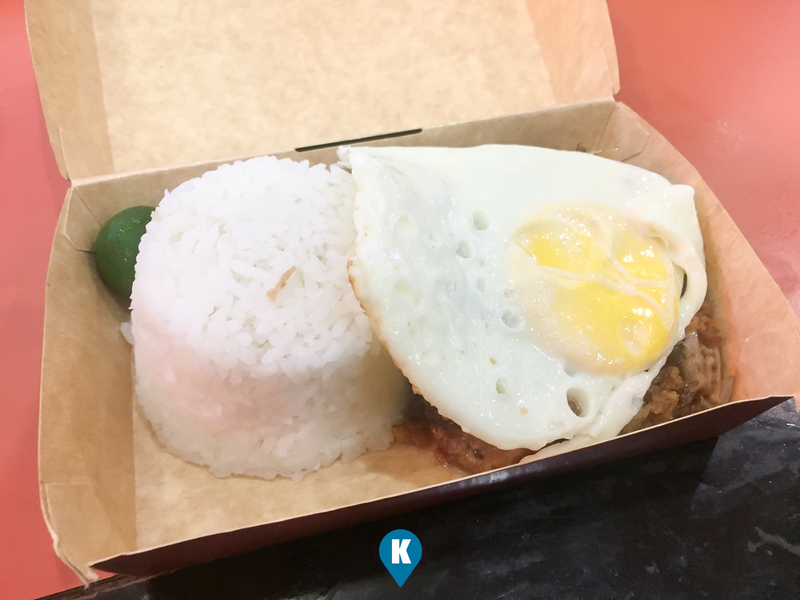 First up, we got the pork sisig for Php82. What a great deal I thought about the price. It costs like a single piece chicken (without a drink) from a famous franchise. Who would complain? Price wise, the amount is less than a hundred and its a good meal if you ask me. What we were aghast about, yes aghast was the price for the softdrink... Php45!!!!! Come on, its just a drink that came from a soda fountain. If it were from a bottle or a canned one, we can understand. But from a soda fountain? Serving wise, the sisig was half of the box. Although not that thick, still it covers half your plate. So having a half full plate of sisig ain't that bad. The rice likewise was more than the ones from what a leading fastfood restaurant serves so no complaints there. Now taste wise. Sadly the sisig was a downer for me. I can't understand nor get its taste. Is it beef? is it pork? is it chicken? I guess there are so much fillers in it that I can't ascertain what it's true flavor is. Adding it condiments on it didn't help. What made this dinner tasty was the sweet sticky rice they paired it with. 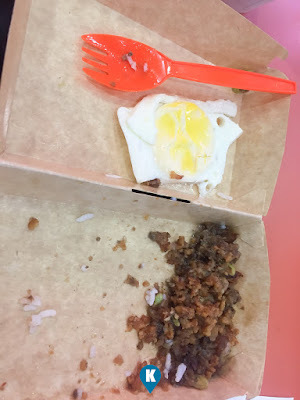 The sisig, for whatever flavour was it, was taken over by the flavor I got from the rice. 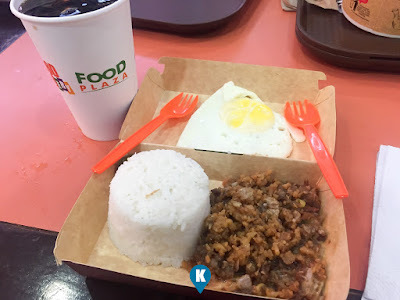 If you see my picture, my rice was already gone and I still have a lot of the sisig leftover. The egg was normal so I didn't bother elaborating. Not great, not bad. 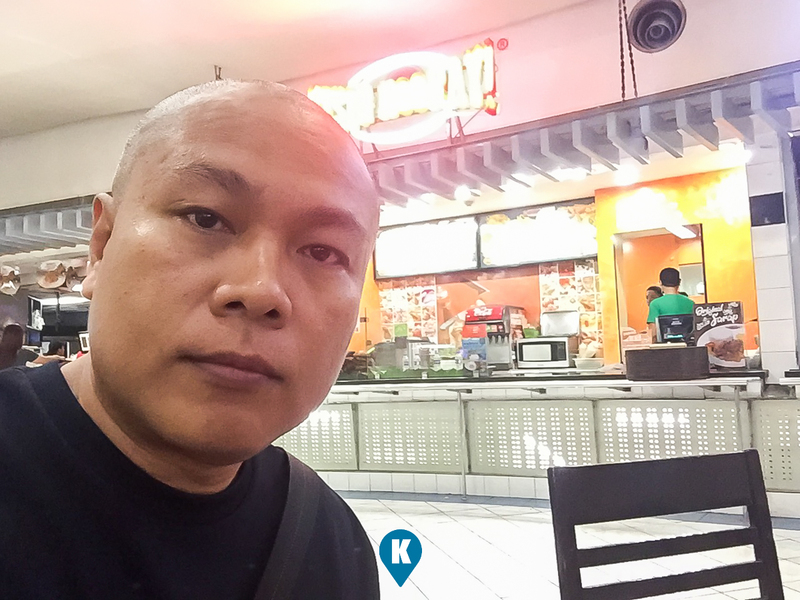 Service was fast, since they were in a food court area. Or maybe I was just the only customer that time. I dunno but I'll call it as I saw it, they were fast. My order came right off just as I was about to reach the cashier. I think all the materials were prepared beforehand. My egg was not hot as I presumed it to be. Overall, I like the serving size for this meal. Pricewise it's 50-50 as I don't like the price they set for their softdrinks. 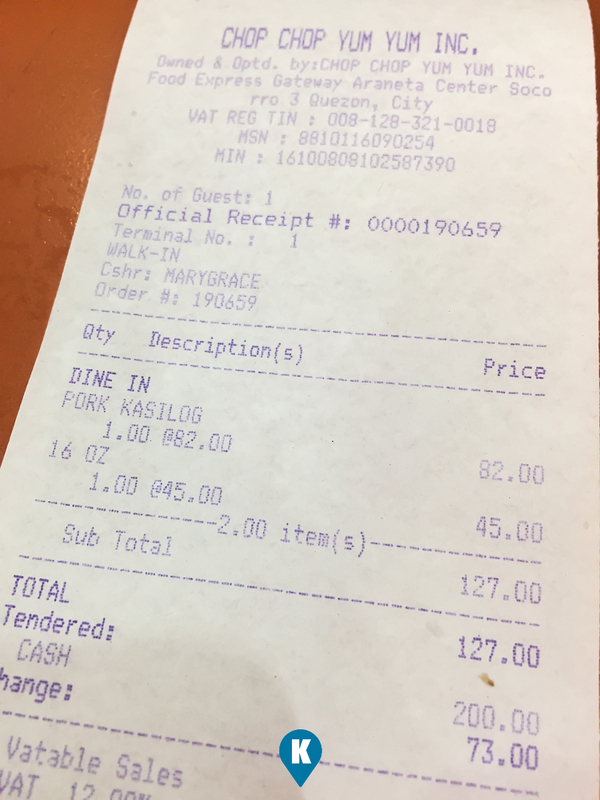 Tastewise, I wouldn't bother buying it again as I felt my Php127 meal left me more wanting. I do hope they make improvements on this. I was beginning to understand why there were no queues during early dinner time in a small food court scene.